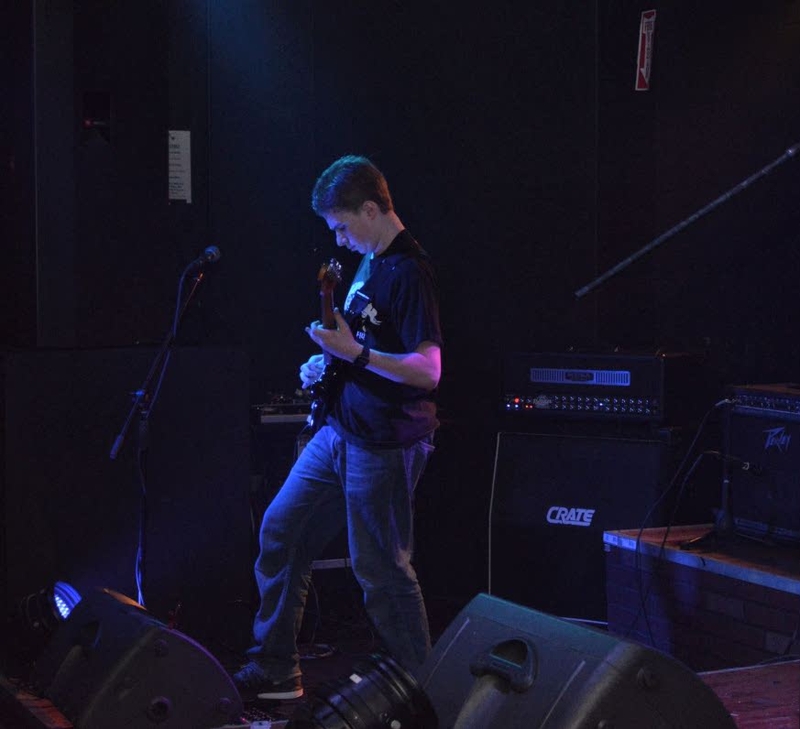 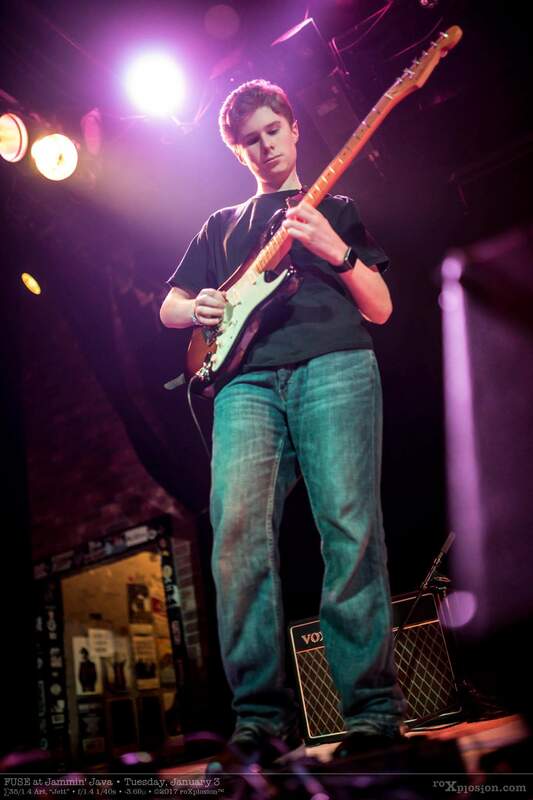 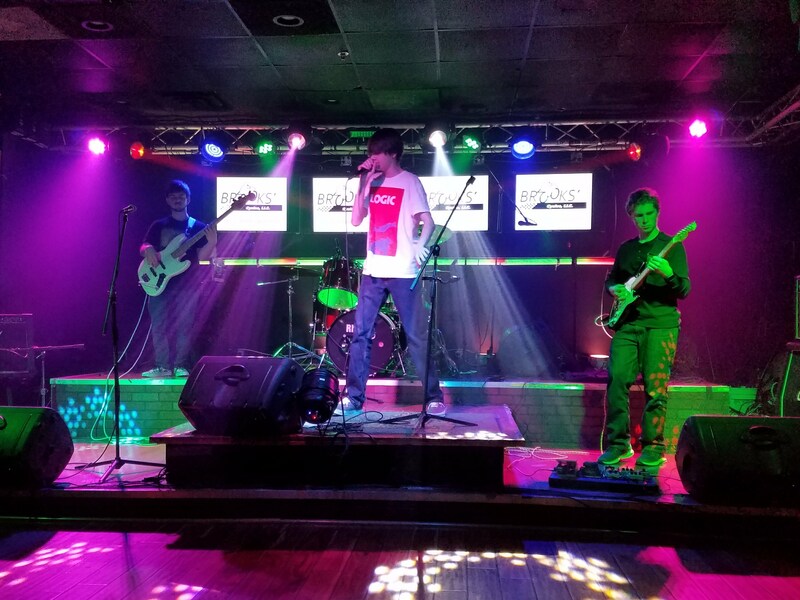 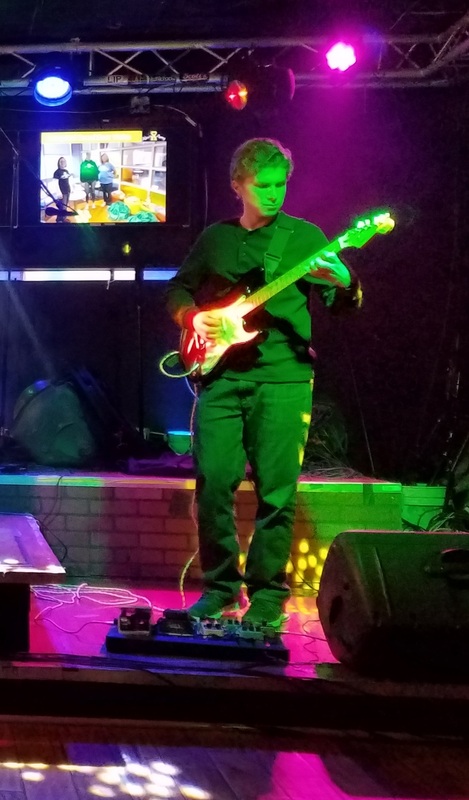 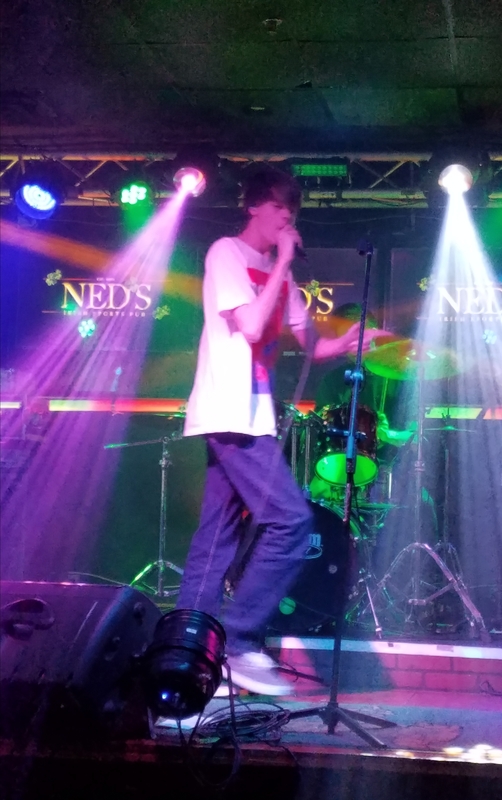 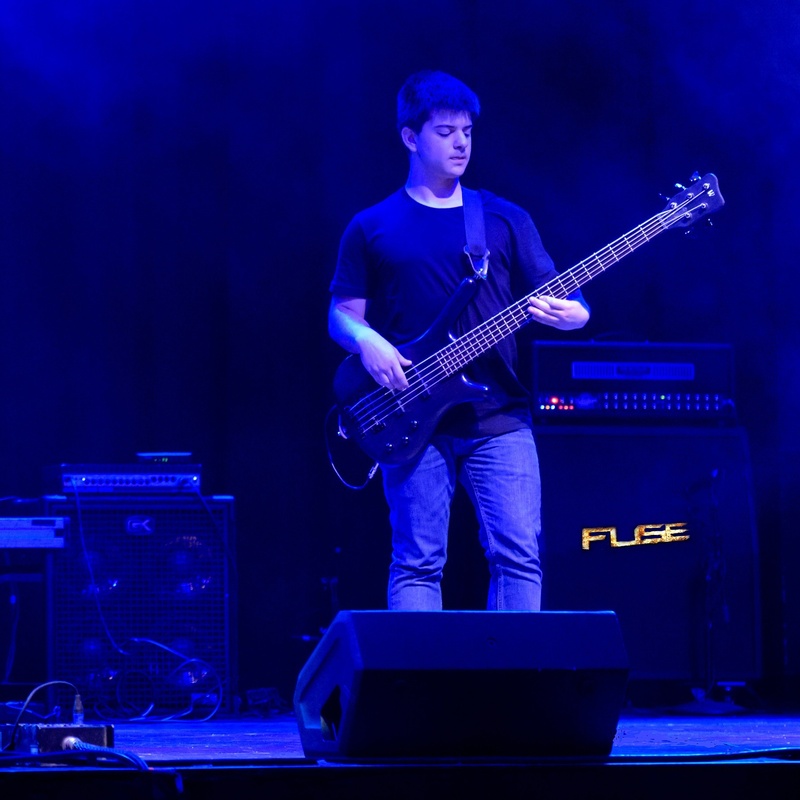 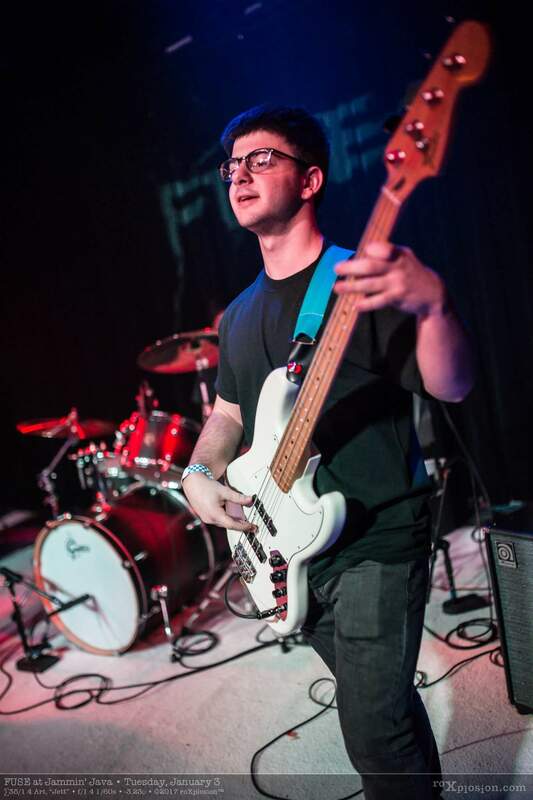 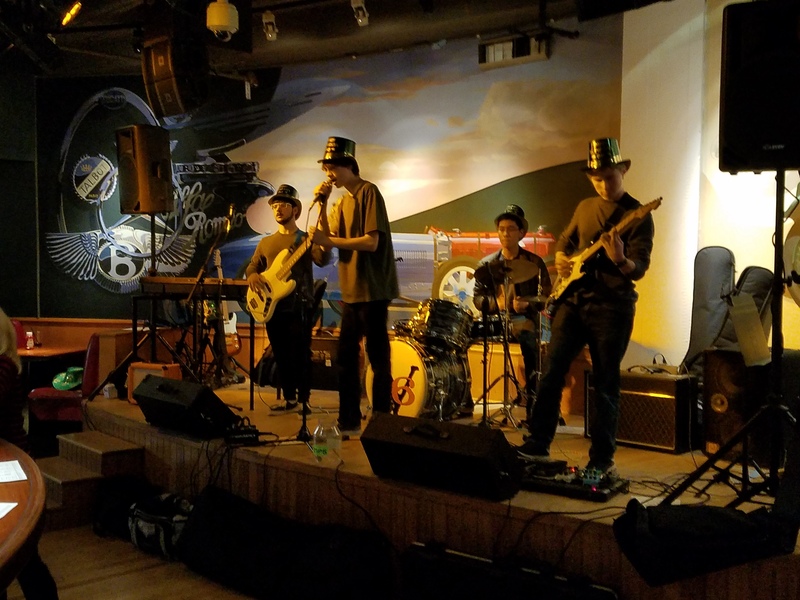 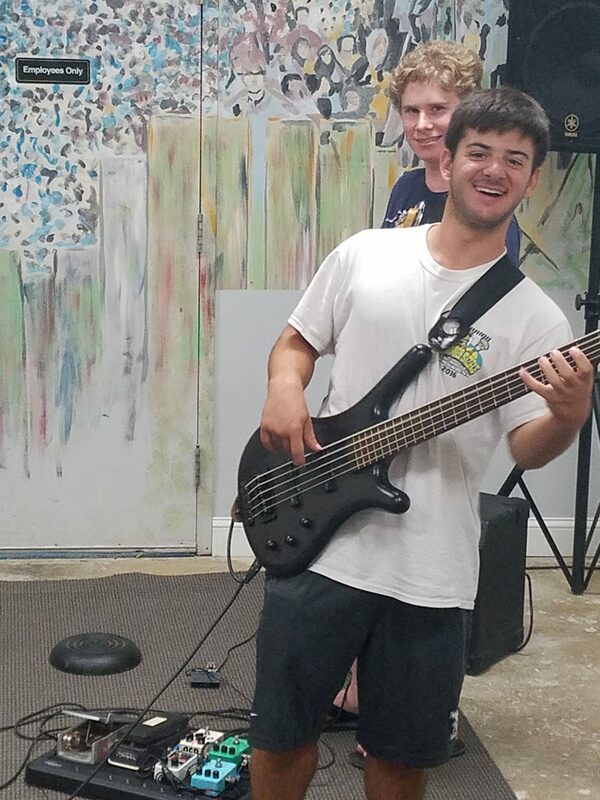 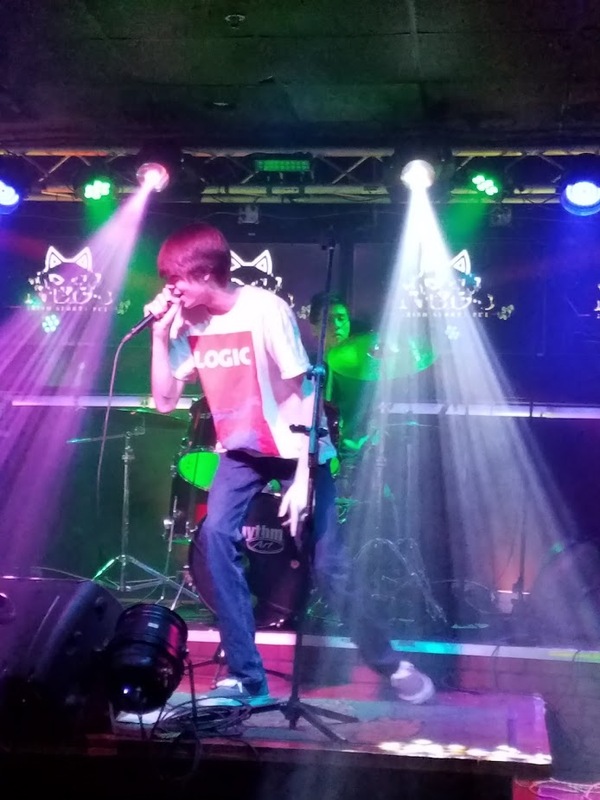 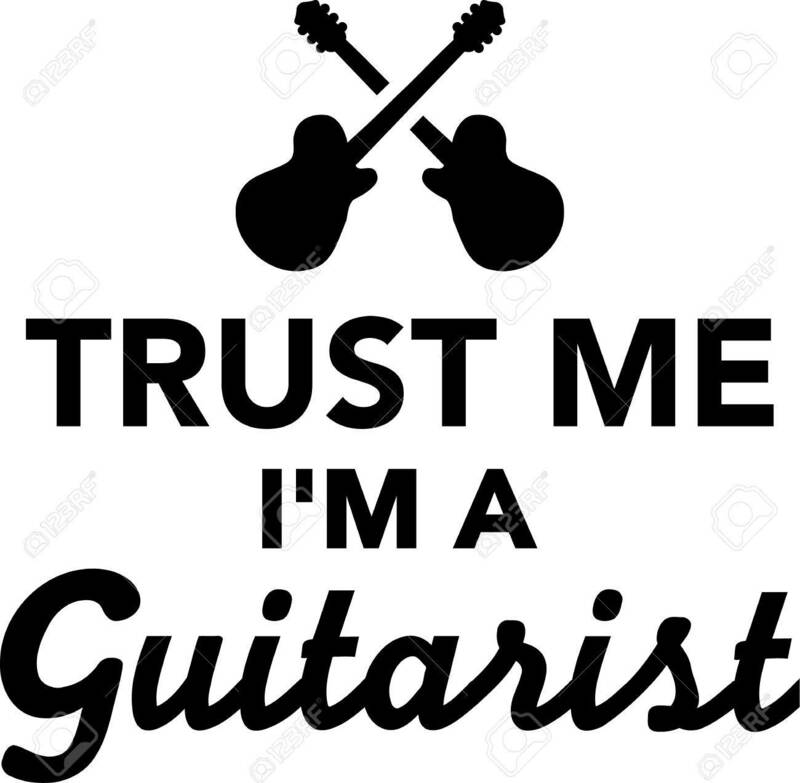 FUSE consists of four energetic and talented Maryland area teen musicians who take great pride in performing classic rock, blues and originals. 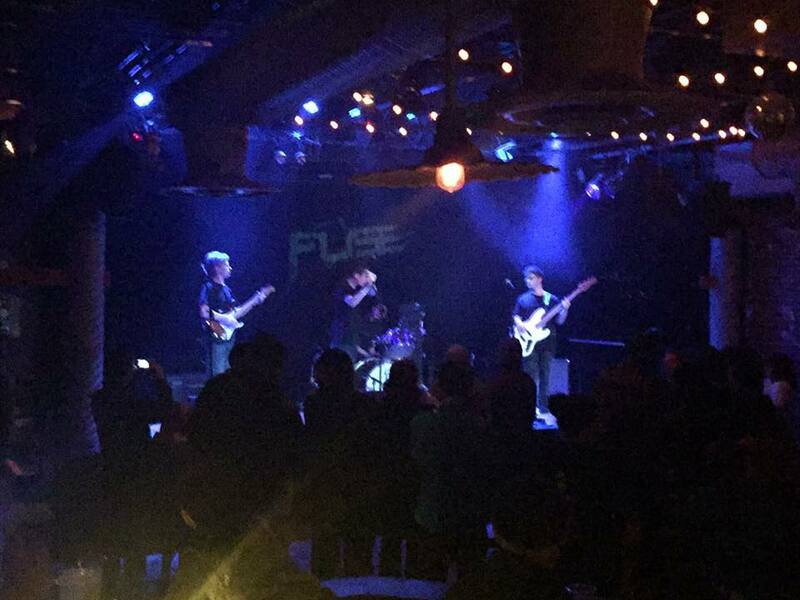 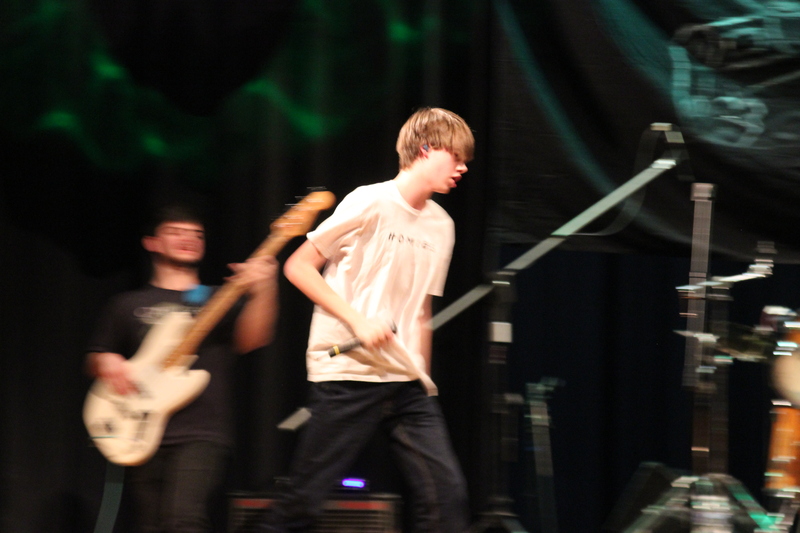 FUSE was born in 2012 at a local music school in Maryland. 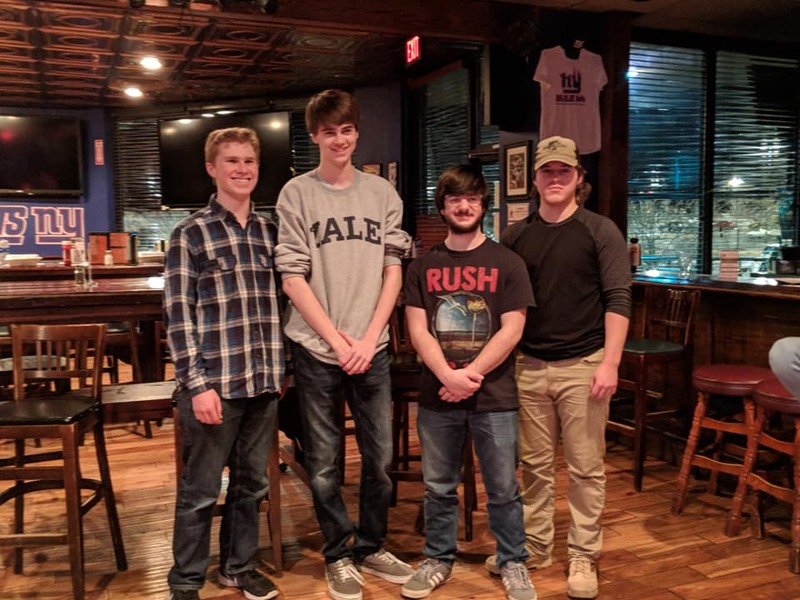 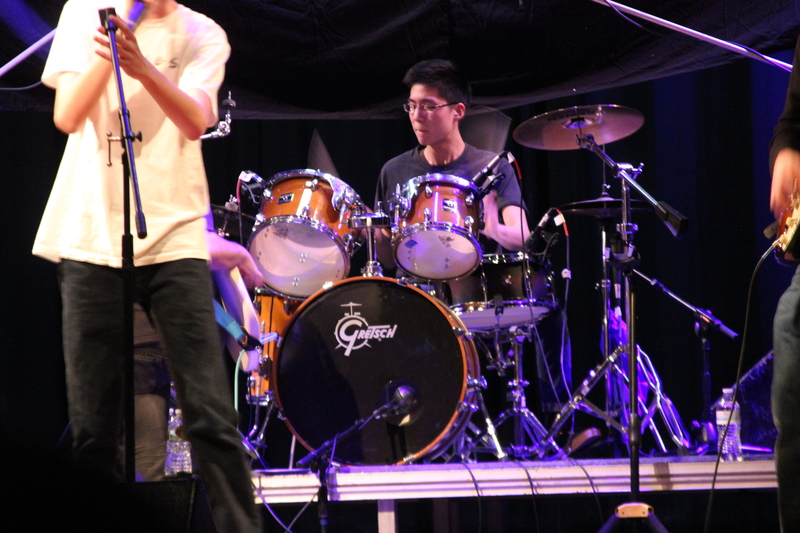 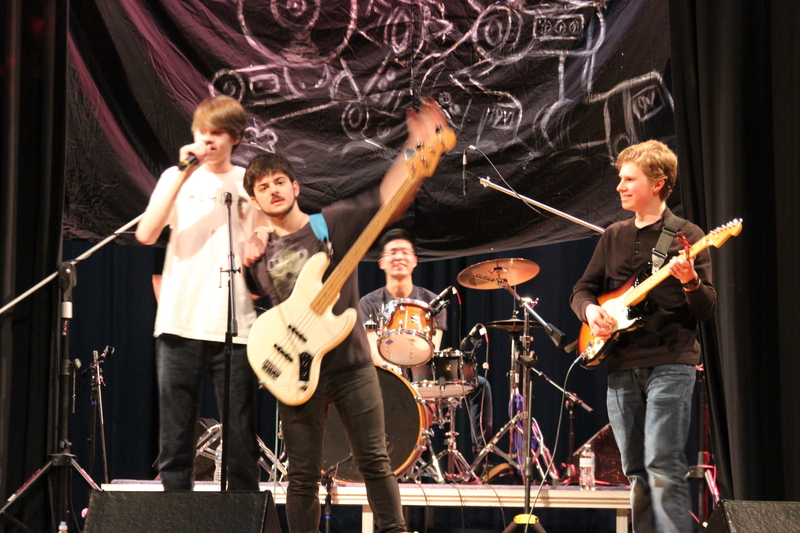 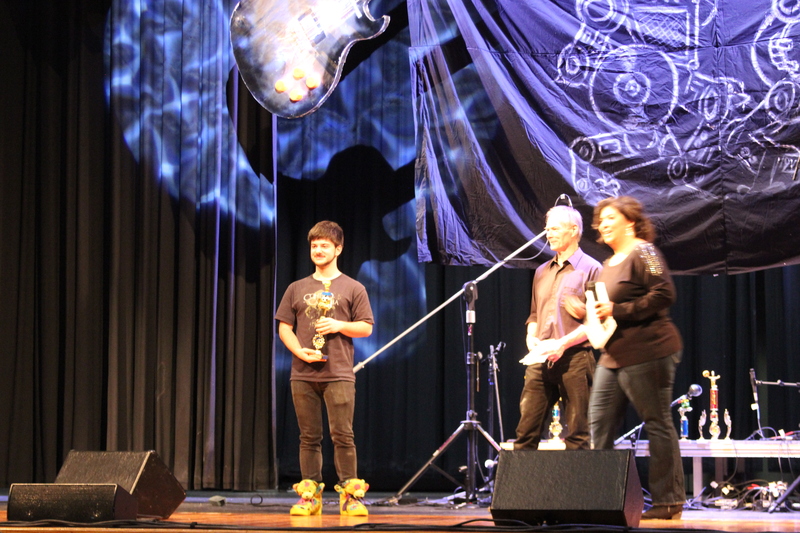 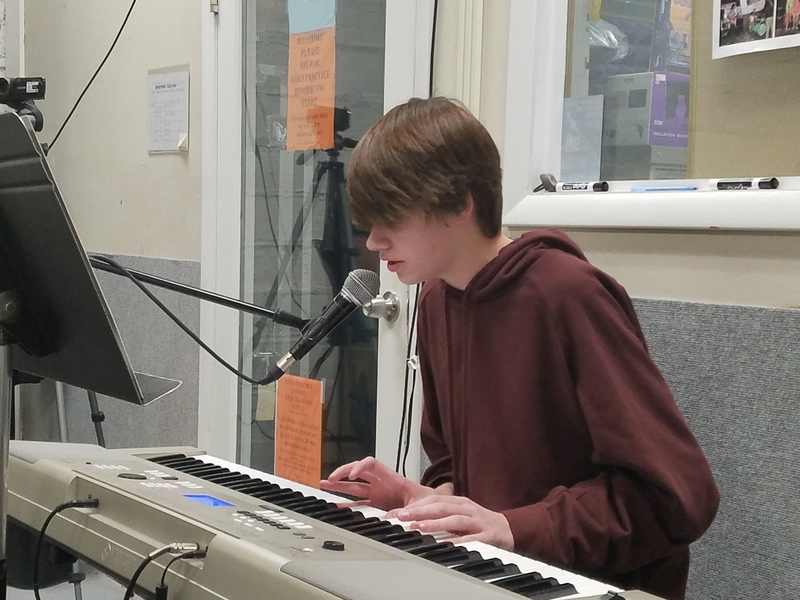 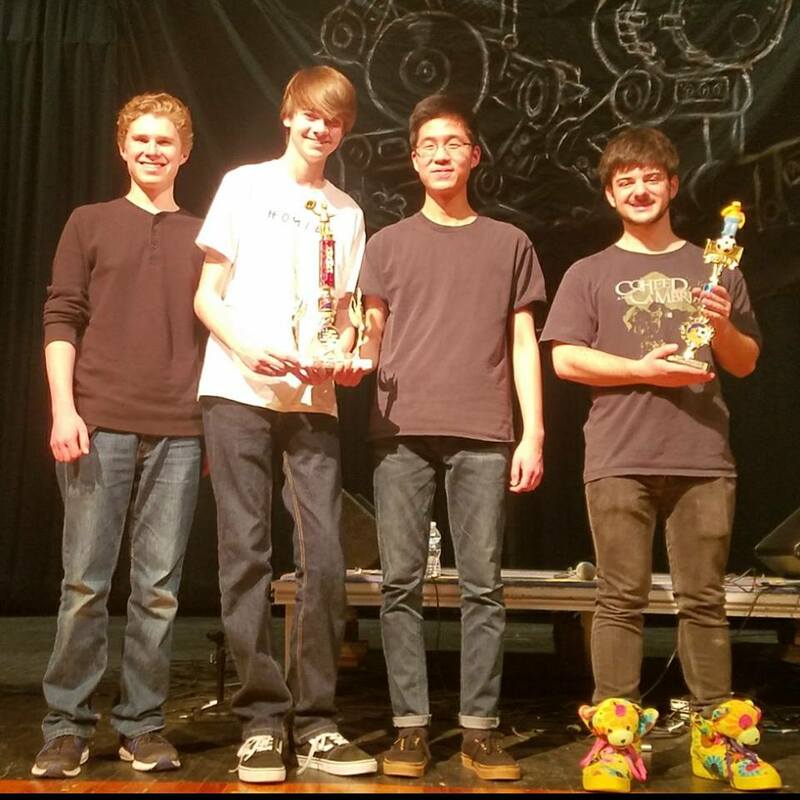 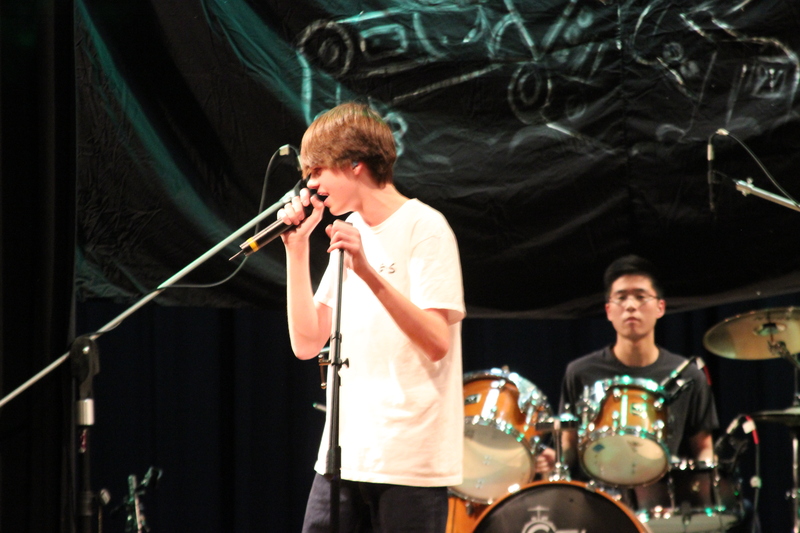 The band was originally assembled from some of the top musicians at the school with the intention of competing in band battles and playing at local venues. 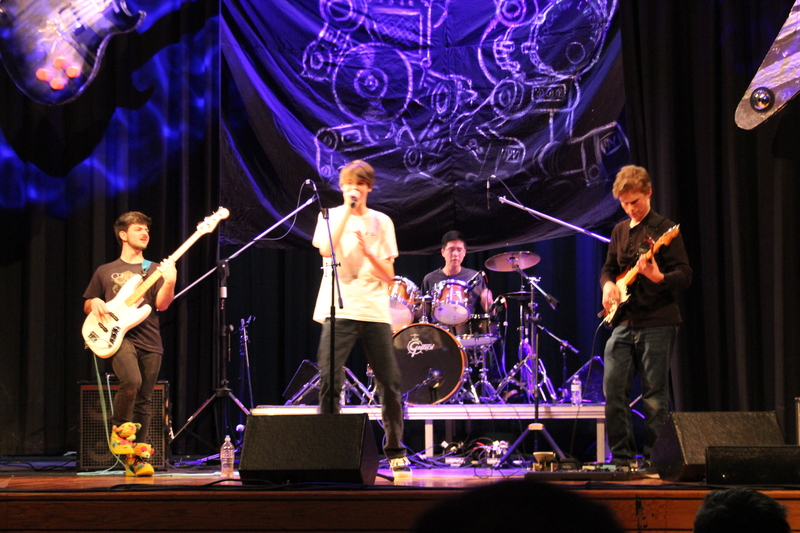 The band has evolved over the years with only one of the original members remaining. 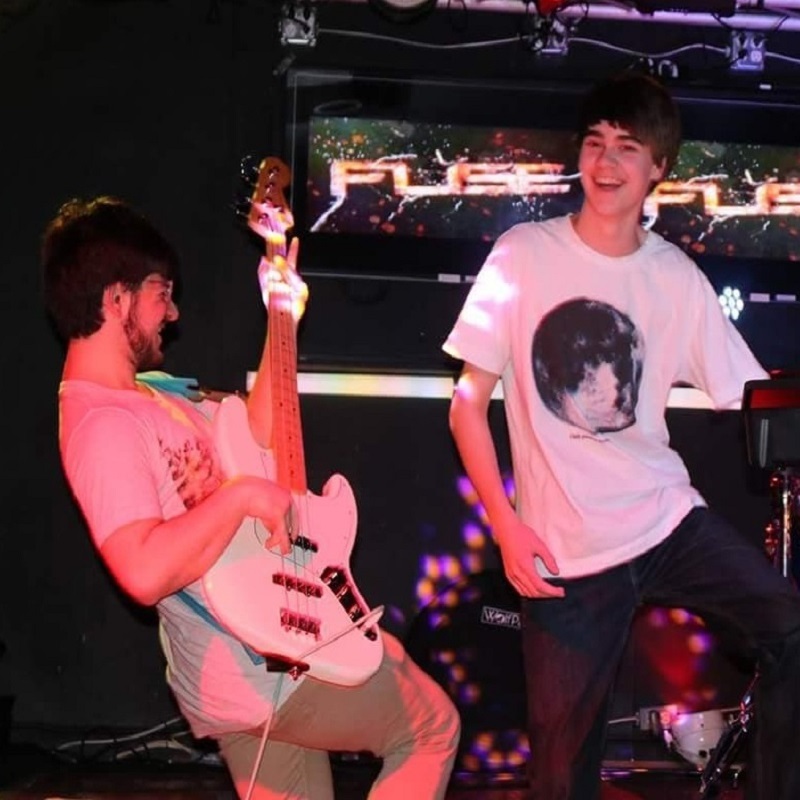 The band members never imagined that in such a short time, they would be playing at some of the top venues in the DC area including: The 930 Club, Hard Rock Cafe, The Fillmore and many more. 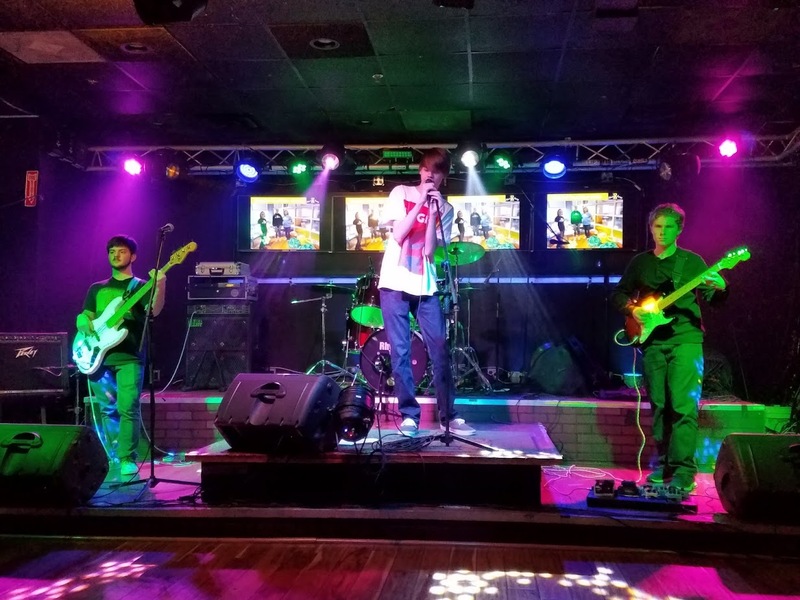 It is the dedication and wealth of talent that these young musicians collectively contribute that makes the band experience a memorable one, getting the crowd on their feet and grooving to their favorite songs.